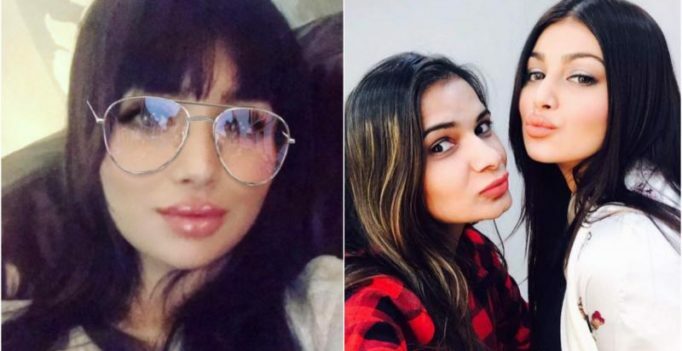 Mumbai: Ayesha Takia has laughed off reports of getting botox and lip fillers, saying she has developed a thick skin to deal with trolls. Earlier this year, pictures of Ayesha looking strikingly different started doing the rounds on social media, and there were reports that the actress had gone under the knife. “I found it funny when the pictures came. I thought it was so hilarious, it doesn’t look like me. The pictures were morphed. But then it was all over the place and people were taking it seriously,” Ayesha told PTI. “We are surrounded by social media today. You have to develop a thick skin and get over it. So, I cleared things out as much as I could and ultimately laughed it off,” she adds. The actress says things have changed drastically with a dominant presence of social media today. “In the beginning, when I was doing movies social media wasn’t that big, people weren’t on cell phones all the time. Now it’s different. You are all over the place, everything is out there, sadly people get trolled constantly. It’s not just for actors, but people in general are getting trolled. My sister gets trolled for just having tattoos and piercing. Anyone can get picked on,” she says.